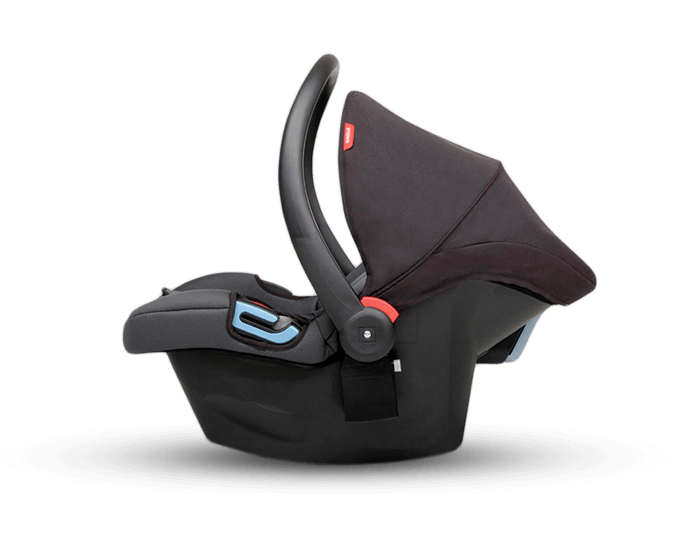 Baby Restraint Fitters by Hire for Baby, is an extension of our complete baby hire equipment service… our service now extends to include child car restraint fitting for your personal equipment. 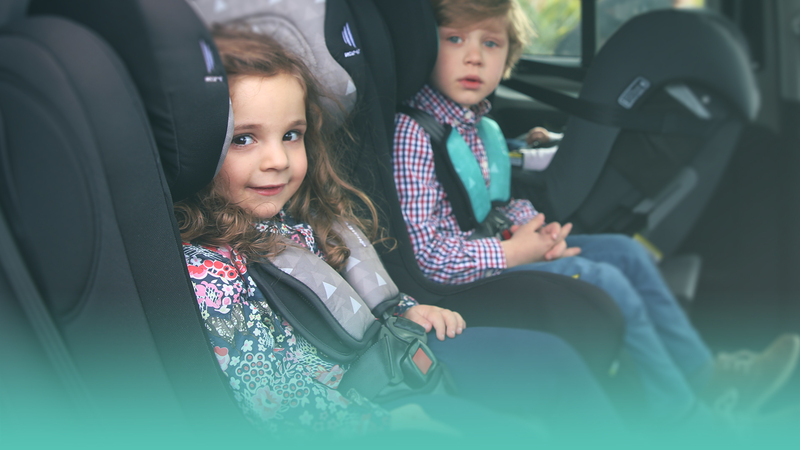 Hire for Baby brings you a site dedicated to understanding child car restraints with an emphasis on the importance of ensuring our children are safe whilst travelling in cars. Our franchisees are professionally trained and accredited by organisations including Mobility Engineering, ACRI and WA Roadwise. We deliver a service that ensures that car restraints are fitted correctly. 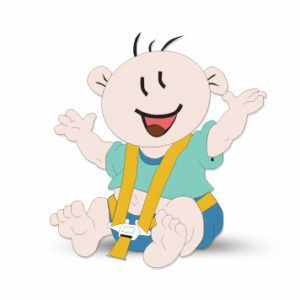 This service includes ensuring that you understand how to use your child restraint correctly. Whether we install your own car restraint or hire from us we can assure you the highest quality installation and service is provided. With the national car restraint laws in affect since November 2009 (NB: this is different for each state) regarding child restraints, Hire for Baby are offering an opportunity for families that are perhaps unaware of the current and future requirements regarding child restraints to understand the new laws and have their restraints correctly inspected and refitted, if required for a small fee. "From four years until the age of seven to be restrained in either a forward facing child restraint or booster seat restrained by a correctly adjusted and fastened seatbelt or child safety harness." "Up to the age of six months to be restrained in a rearward facing child restraint (e.g. infant capsule)"
"From six months until the age of four to be restrained in either a rearward or forward facing child restraint (e.g. child safety seat)"
The law also deals with the issue of children sitting in the front seat of a vehicle. 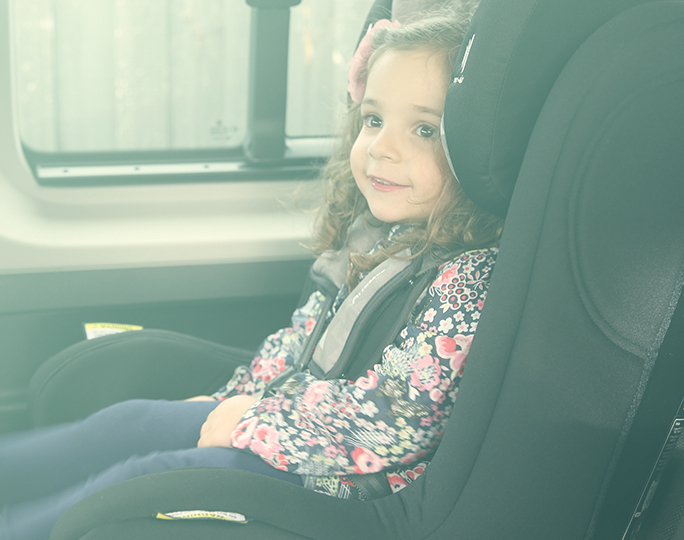 Children aged between four and seven years will not be permitted to sit in the front seat unless all other seating positions are already occupied by children under seven. Furthermore, all of our organisation and franchisees are suitably insured for these activities.